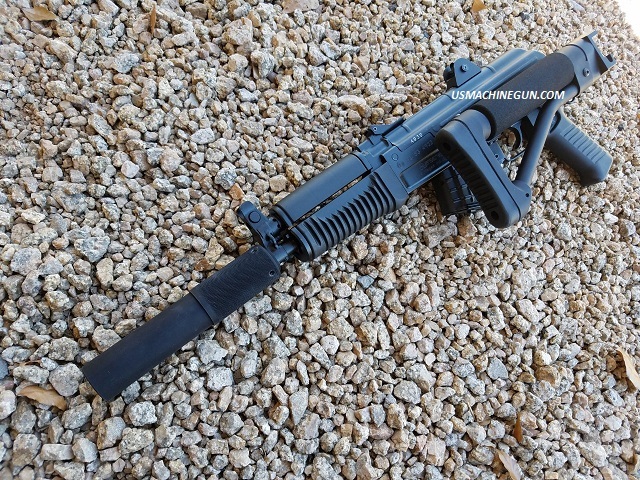 Folding Stock Adapter with Tactical Rear Stock for AK47 Arsenal Sam 7K. This package includes our Rear Sling Loop Stock Adapter (OEM replacement), Upgraded AR/Tube Folding Adapter, and a 7.25" Rear Tactical Stock to fit your AK47 Arsenal Sam 7K. *Upgraded folding adapter offers upgraded machined parts, machined improved locking buffer tube slot to prevent turning, upgraded stiffer hinge spring, improved, locking hinge, slimmer design and harder coating. Mounting instructions included, no drilling or welding.